The rapid advance of methodologies led me to be interested in how we can better understand children’s development in core aspects of their lives. We used to rely on behavioural methods with observational measures which could tell us how children responded in a wide variety of situations yet which did not necessarily tell us about the mechanisms guiding their behaviour. My passion for understanding child development stemmed from working as an assistant neuropsychologist in a clinic dedicated to assessing children’s cognitive, emotional and social development for assessment and intervention purposes. We used a wide variety of measures to build a picture of how the children were feeling and functioning. This work led me to pursue a PhD designed to investigate how we might understand children’s feelings though verbal and nonverbal measures. This also involved a myriad of methods including objective behavioural and self-report measures to reach a fuller understanding of what children were feeling and what they were trying to communicate. Some researchers adopt a single specific approach to research and some adopt a mixed methods approach. I am in the latter camp as I believe that different kinds of information arise from different ways of examining an issue and when working with children we need to be creative in the methods we adopt to understand development from an adult and from their perspective. 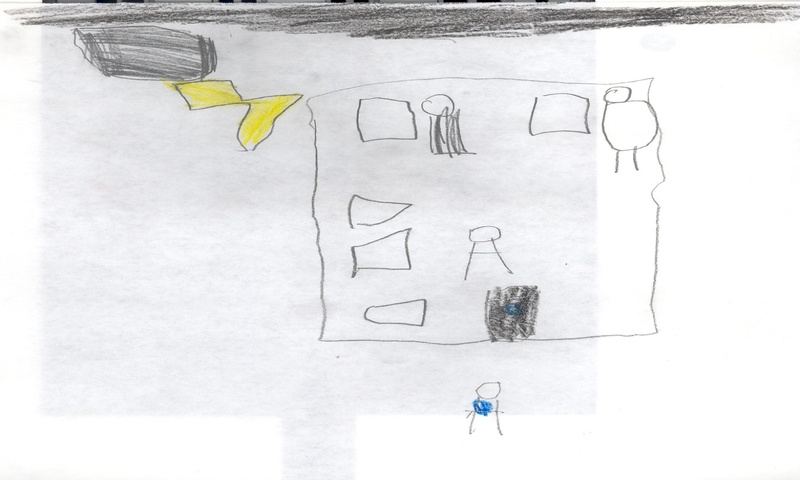 A keen interest of mine involves trying to find ways that children express and communicate emotion in their drawings and to find ways audiences may better understand what emotions they are expressing and conveying. For example, we might think that a child feels positively about a person drawn in yellow until we realise that they dislike the colour intensely and use it to show negativity. This has led me to adopt mixed methodologies to look at children’s drawn and verbal affective reports, their behaviours during the drawing process and how these measures fit, or often do not, with a range of adult audiences’ understanding of the children’s emotional experiences. This project offered a great opportunity to synthesis some core information about how different approaches to examining children’s development have changed our understanding of key developmental topics. For example we used to think that infants did not understand that the world existed beyond their touch yet now we know very young infants appreciate this. I’m interested in going on from here and a potential next step in this work would be to measure the neuropsychology influencing drawn and written expression and communication and to assess what emotional pathways are activated during children’s engagement with different communicative channels. 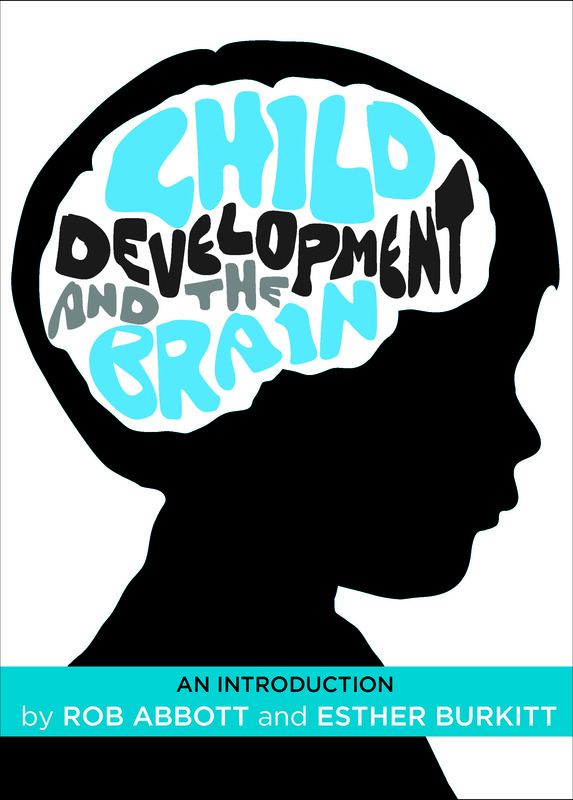 Child development and the brain launches today and you can buy your copy from our website here (RRP £19.99). Don’t forget Policy Press newsletter subscribers get a 35% discount when ordering through our website. If you’re not a subscriber yet why not sign up here today and join our Policy Press community.